Texas Internists | Concierge-level Internal Medicine care in Dallas, TX. Please call (972) 993-5040 or email MWorthy@NTPHP.com to enroll or ask questions. 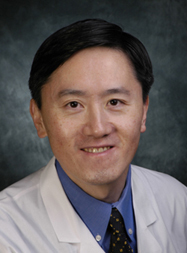 Dr. Steve Lau has served the North Dallas community since 1999. Dr. Lau is board-certified in internal medicine and has received D-Magazine Best Doctors in Dallas awards every year from 2005 to 2016. Our NEW online portal can be accessed via the HEALOW link below (computer, smartphone or tablet), and has NEW information from visits on or after November 1, 2017. Our Previous Patient Portal is still active, and has information up until October 31, 2017 Previous Patient Portal.